"Our constitutional framework has afforded the whole nation the chance to allow states to differ on many matters of public policy, including marijuana." 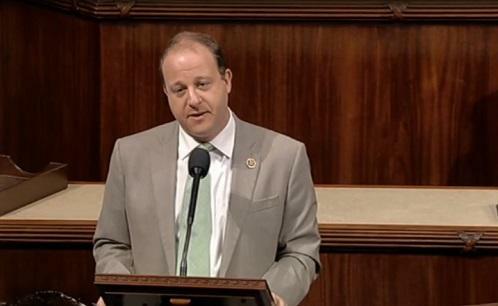 Representative Jared Polis has been trying to protect state-compliant cannabis businesses since long before United States Attorney General Jeff Sessions rescinded nine years' worth of federal pot protections in January. With his latest attempt, Polis is hoping to attach an amendment to the federal government's 2019 fiscal budget. The McClintock-Polis Amendment, sponsored by Polis and California Congressman Tom McClintock, would protect compliant licensed businesses and users in states where cannabis is legal from persecution by federal agencies funded by the United States Department of Justice, such as the Drug Enforcement Administration, U.S. Marshals and Federal Bureau of Investigation.